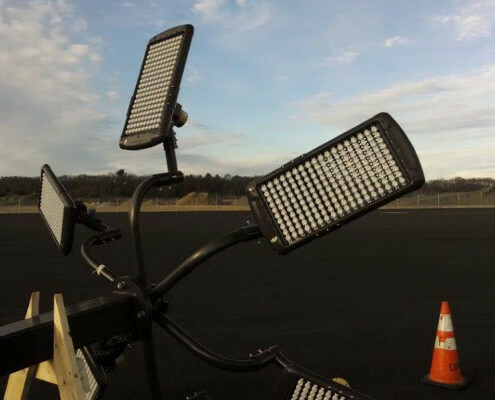 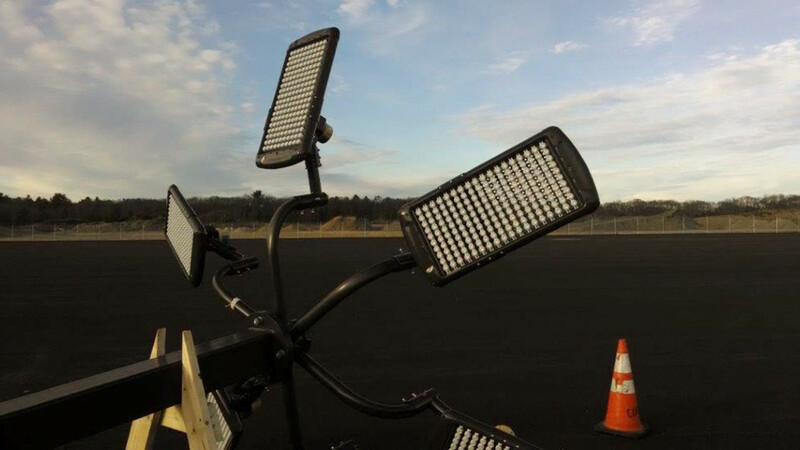 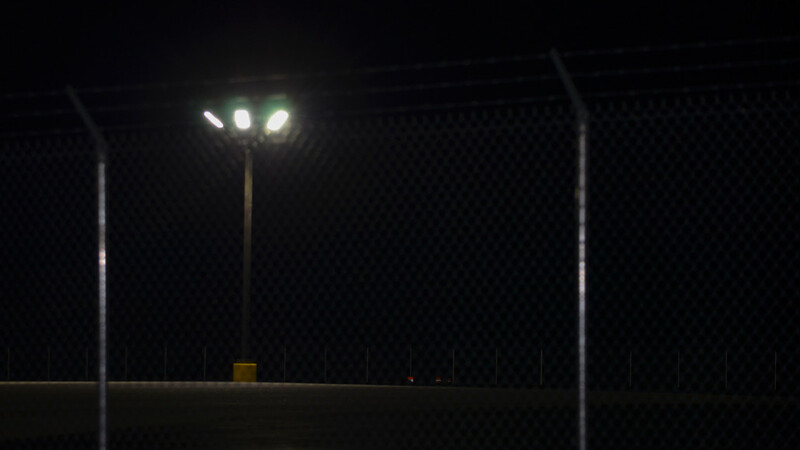 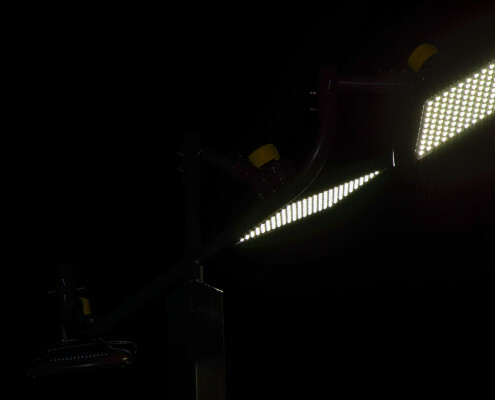 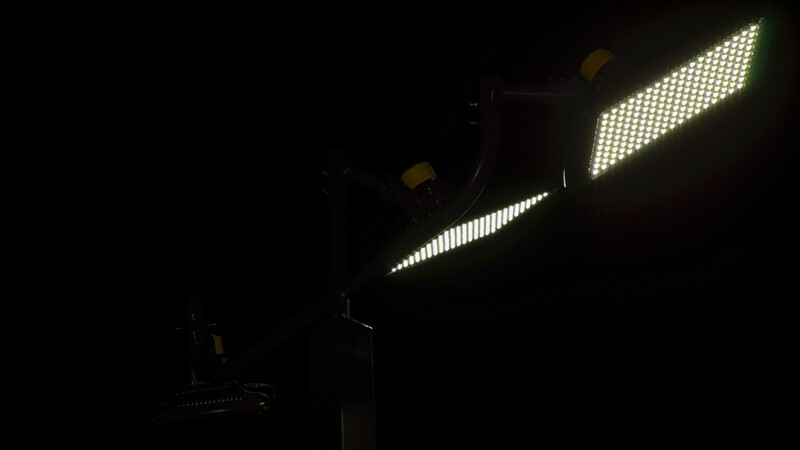 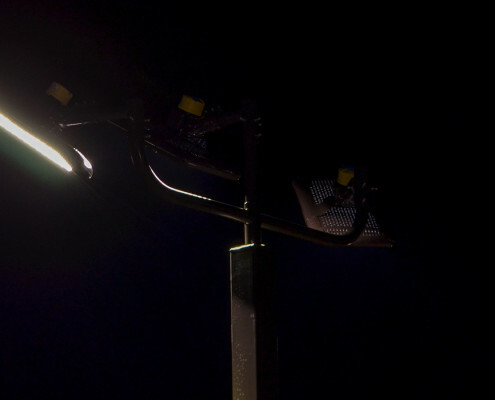 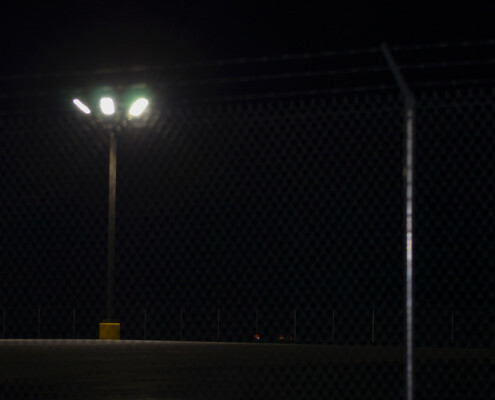 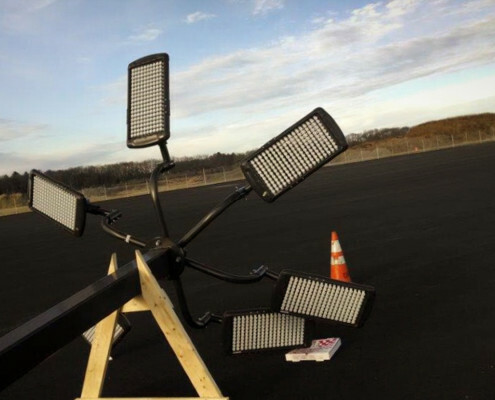 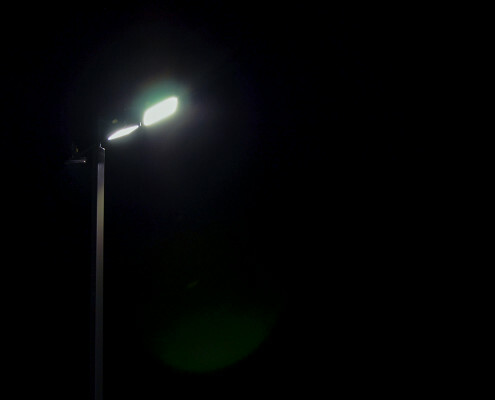 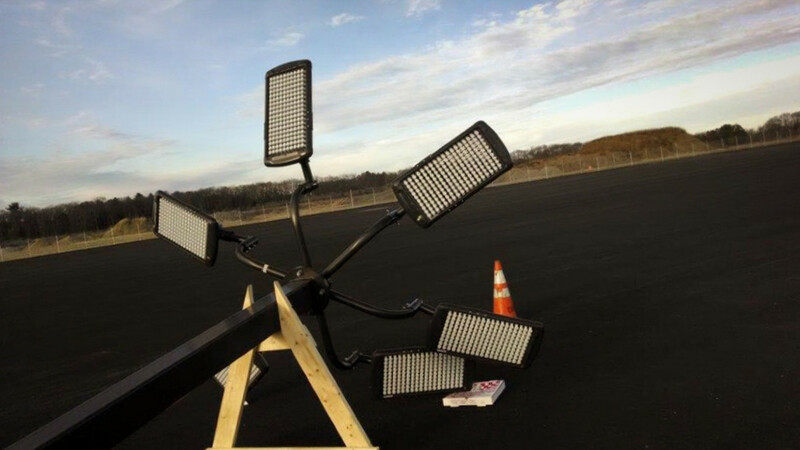 Quonset Point - LED Parking Lot Lighting - Alpha Electrical Contractors, Inc. 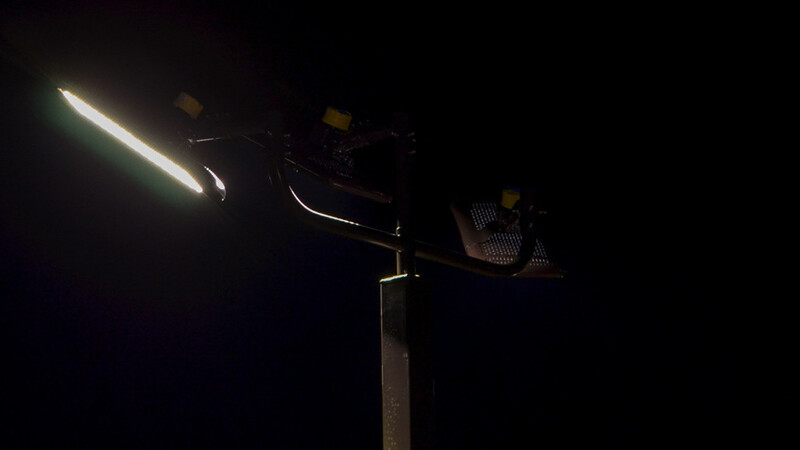 In some cases, retrofitting existing fixtures with new LED energy-efficient lighting. 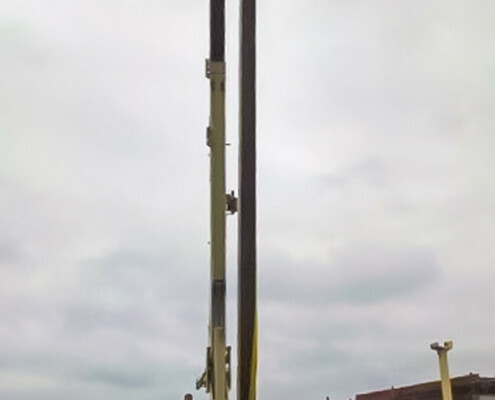 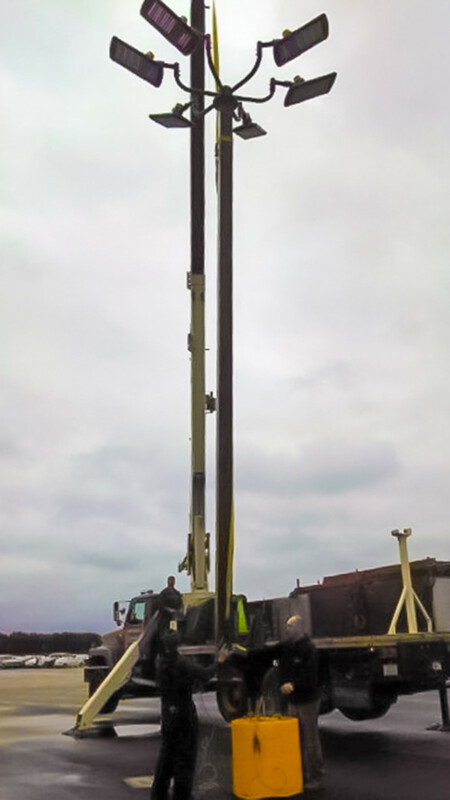 In other cases, installing new poles and LED fixtures. 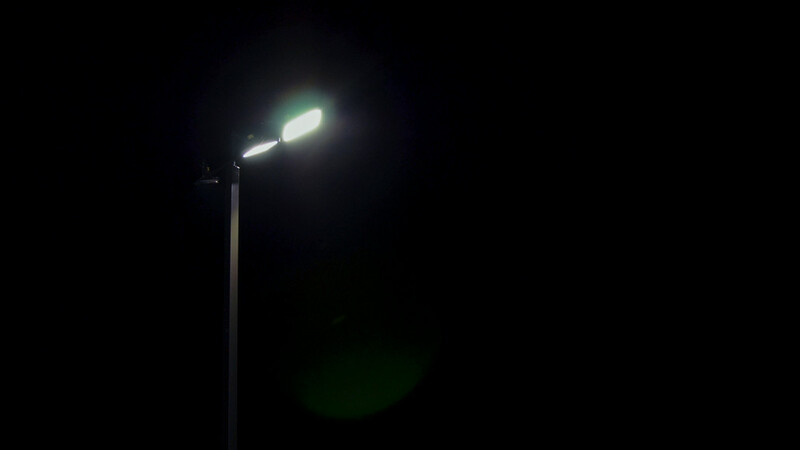 Quick turn-around and completion of projects to maximize Owners Return-On-Investment in energy savings.